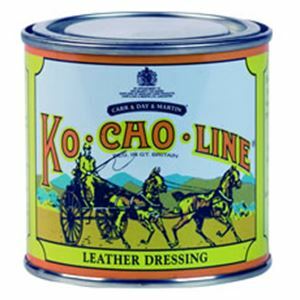 Ko-Cho-Line Leather Dressing is a traditional thick grease to renovate, soften & revive saddlery and leather items whilst preserving & waterproofing. 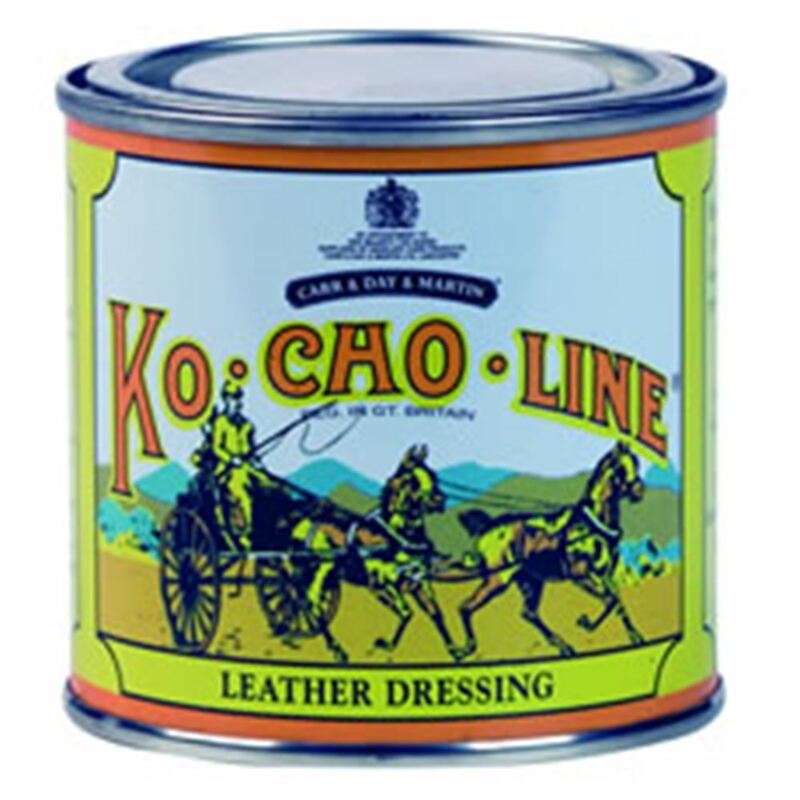 Ko-Cho-Line Leather Dressing is an ideal preparation to apply prior to storage as it protects leather from mildew & mould. Ko-Cho-Line will not rot stitching & can be used on metal to prevent rusting.